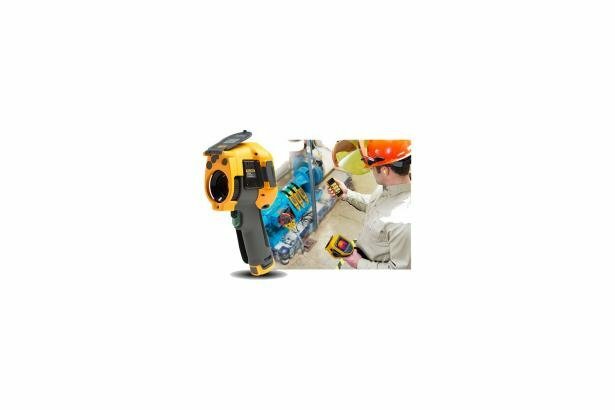 The Fluke Ti300 is a high performance, 240 x 180 thermal imaging camera that meets the needs of maintenance professionals. Being future-ready is part of its DNA. 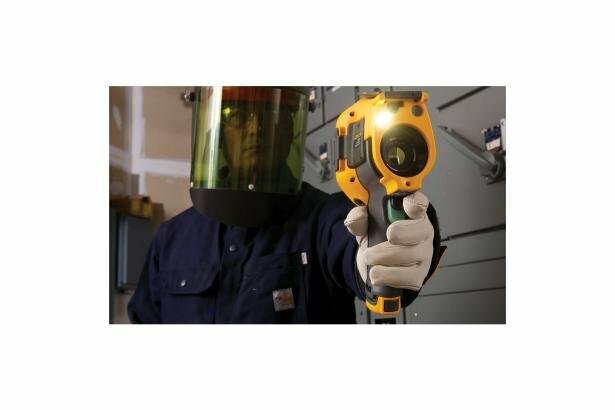 You can test and measure with wireless speed and ease and connect with other wireless devices. 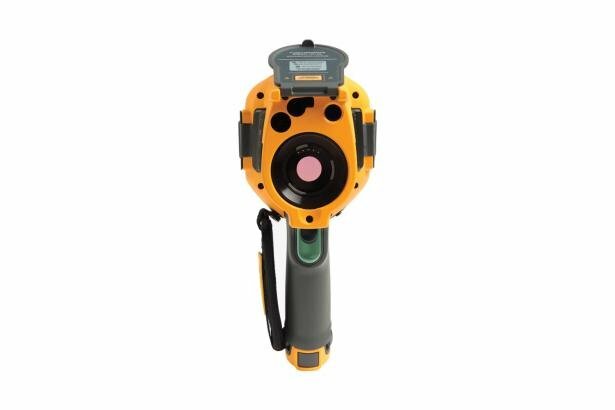 The Ti300 delivers in-focus images like never before with the touch of a button. LaserSharp® Auto Focus, exclusive to Fluke, uses a built-in laser distance meter that calculates and displays the distance to your designated target with pinpoint accuracy. This helps ensure that you get the correct image and temperature measurements of the exact target you're inspecting. Other auto focus systems may focus on the surrounding landscape or closer targets and compromise your ability to get accurate temperature measurements. The Ti300 is compatible with optional field installable telephoto and wide angle lenses for added versatility. And IR PhotoNotes™ and voice annotation make pen and paper no longer necessary. 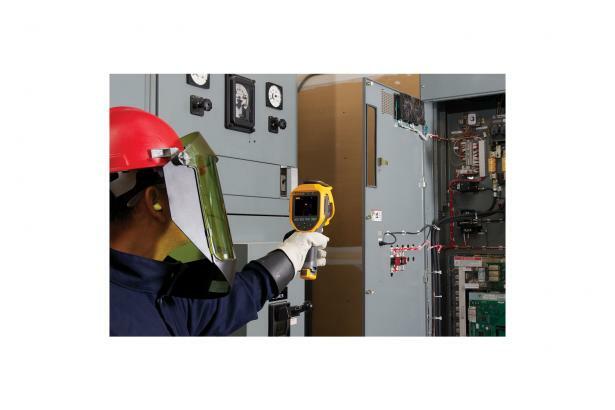 Plus, Fluke SmartView® software is included at no additional charge. 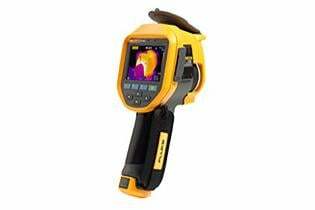 For applications that require 640x480 resolution, check out the Ti480 .